Check out the March Blowout Special! 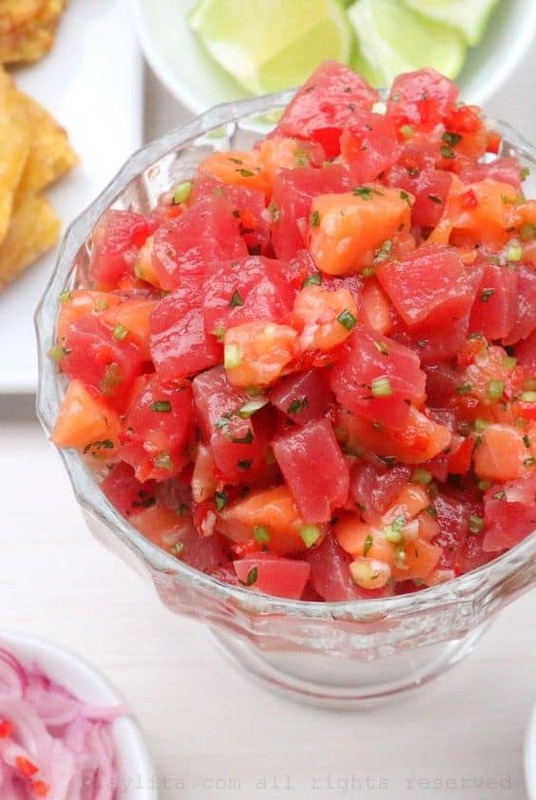 This entry was posted by alohaadmin in Recipes, Seafood. 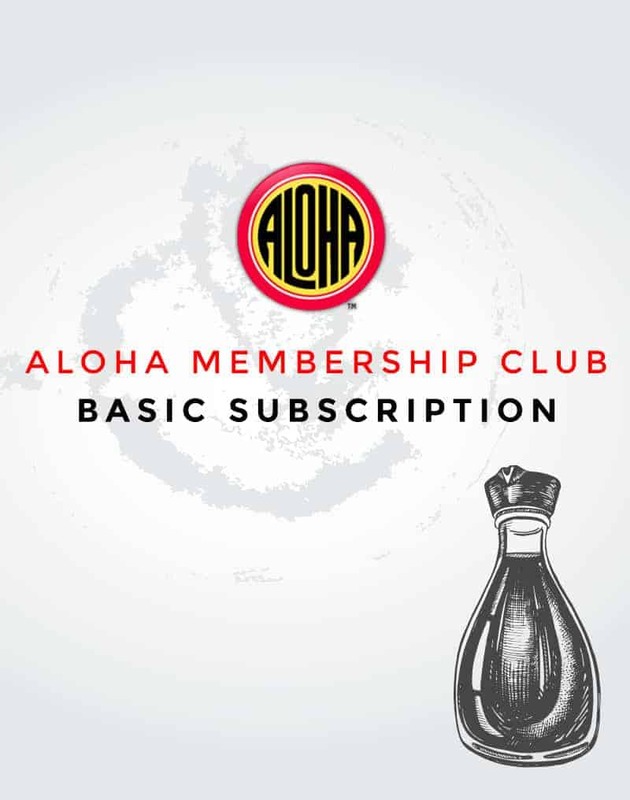 © 2018 Aloha Shoyu Company. All Rights Reserved.